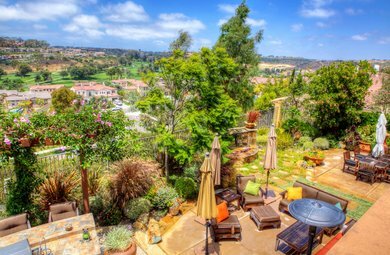 Home buyers looking for luxury will be happy calling Avellino home. 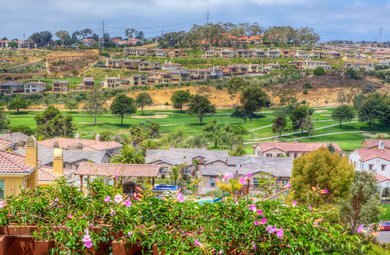 This beautiful La Costa Greens community sits at the top of the Carlsbad real estate market. 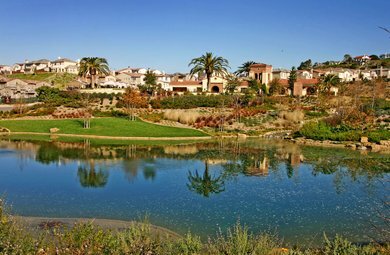 Select homes offer golf course views with access to an exclusive club including a swimming pool and tennis courts.